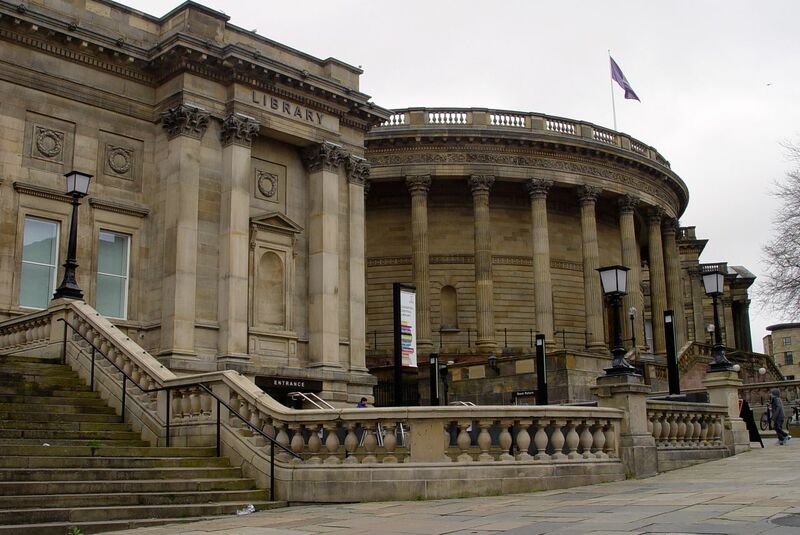 Like everywhere, we’re now having to look at closing libraries here in Liverpool. 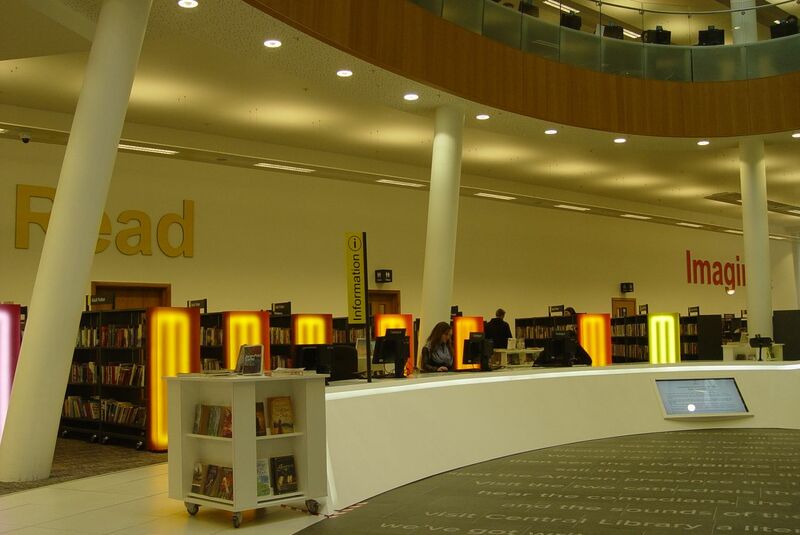 The time has come, as we’ve long known it would, to talk about the Libraries. 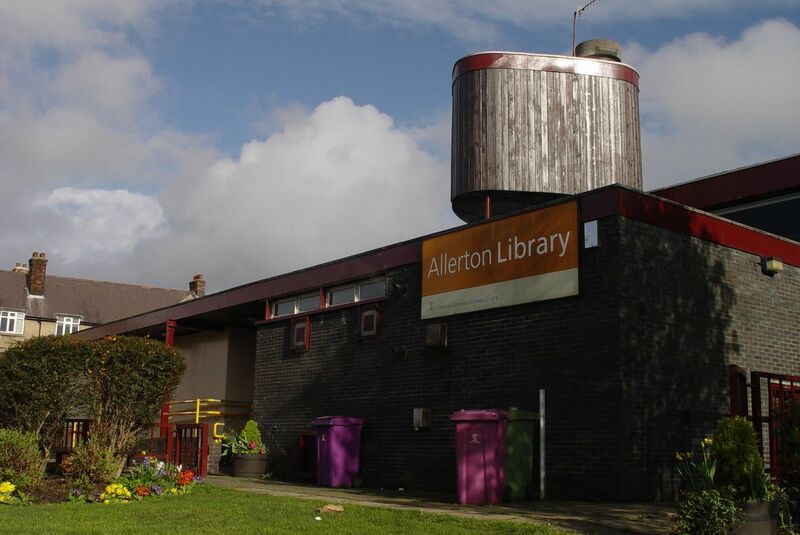 Allerton Library. My local and most frequently visited library. 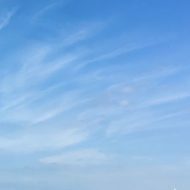 So this post will not be a political rant. Long time readers will know that I don’t support or even believe in the need for such a wealthy country to impose ‘austerity’ measures on its people. But impose them the Government have. 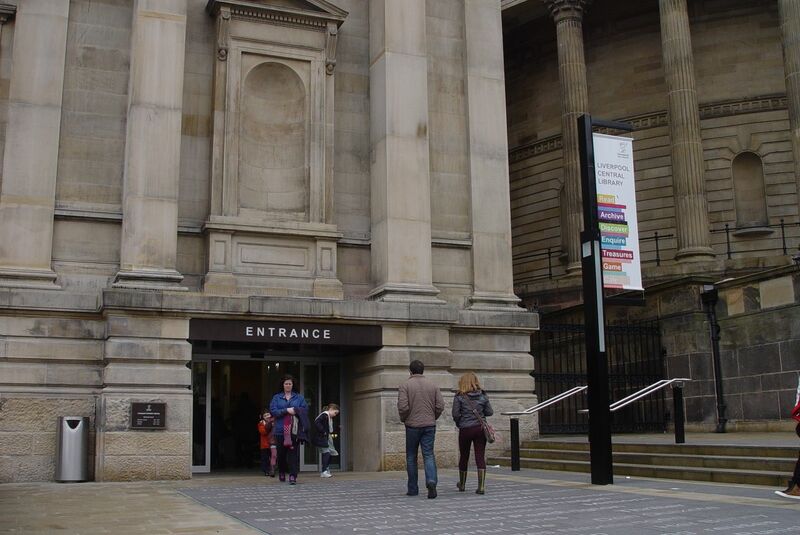 And with what reads like a heavy heart Liverpool City Council are now circulating a Consultation Questionnaire to ask for our thoughts on how they could save a quarter of their total Libraries budget of £10m per year. This is out of total required savings of £156m over the next 3 years. I picked up my copy of the Questionnaire in Liverpool Central Library today. But no doubt it’s in all of our libraries. You can also complete the Questionnaire on the City Council’s website. If you live in Liverpool, please do. It’s important that we’re all involved in this. 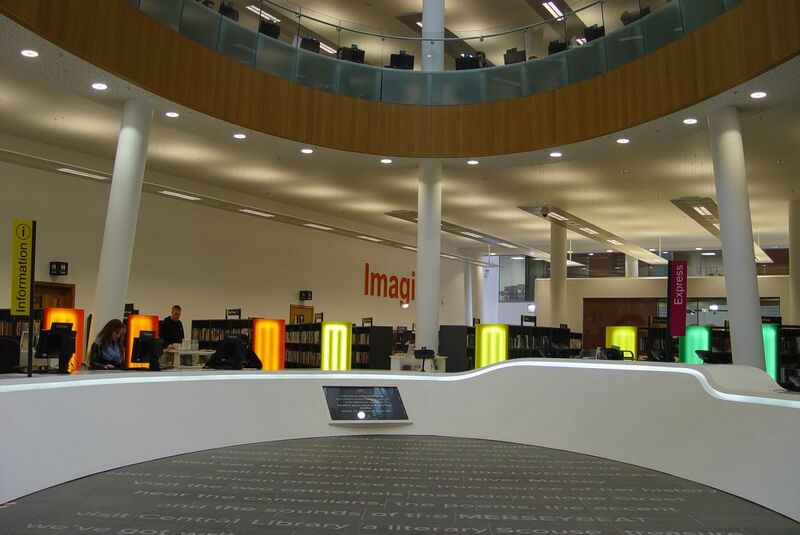 Liverpool Central Library, where I went today. 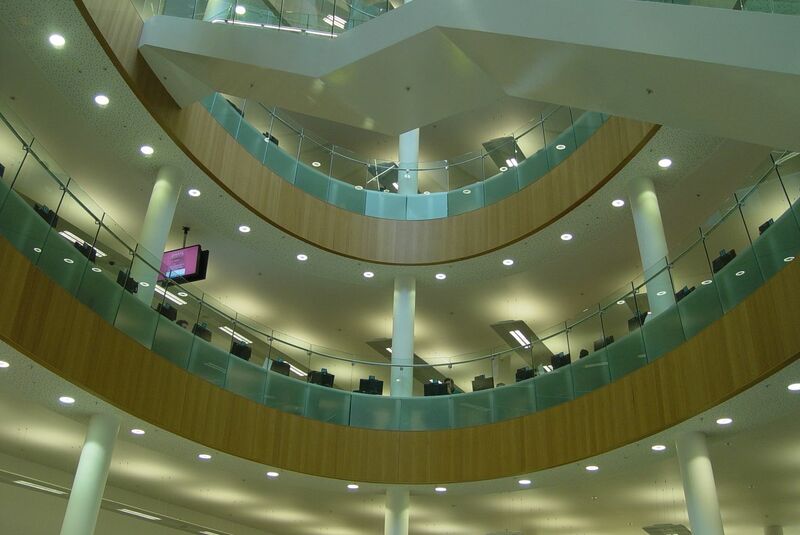 Currently Liverpool is running 18 local libraries as well as the Central Library. 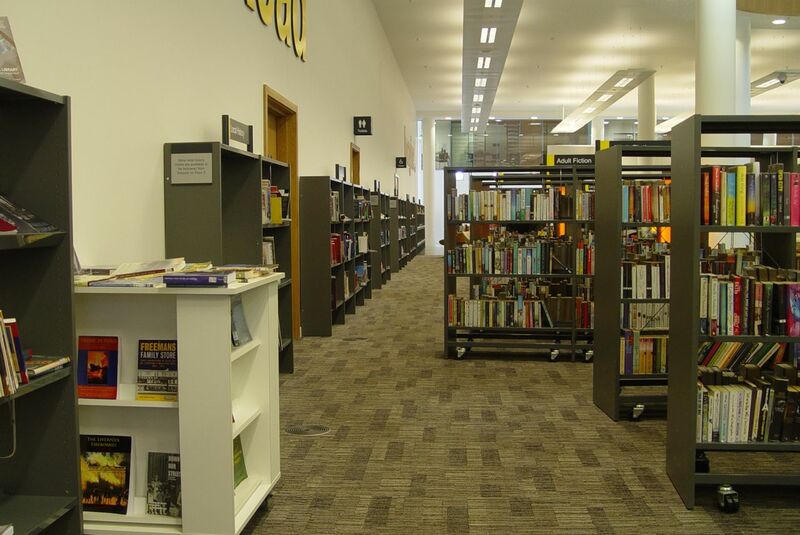 There is also a Home Library Service for people who have difficult getting to a library. And the library service has already been cut back by ‘austerity’ – 3 local libraries closed and all local libraries reducing their opening hours. This time round we’re likely to face more closures. In fact I’ve heard talk of ten of the local libraries closing. But that’s not mentioned in the Questionnaire. So, what of the questions? About basic library use and then which libraries we’ve each used in the last 12 months. This lists them all, and I know Councillors will take the final decisions, but ticking the list feels awfully like voting on the closures. Next is factual stuff about how we all get to the libraries, how far we travel and when we go. Again it feels like voting on reductions in hours. For me, I’ve visited several local libraries in the last year and will be saying so. And I’ve mostly walked to them, as I regularly walk all over the city. But obviously most people don’t do this and will mostly either walk to their local library or get the bus to the Central library, as I did today. Next we’re asked if we agree with the general shape of the Liverpool Central plus a reduced network of local libraries service, and how we’d cope with the reduced network ourselves. Then we get to the bit where we’re asked if we’d like to do the work? 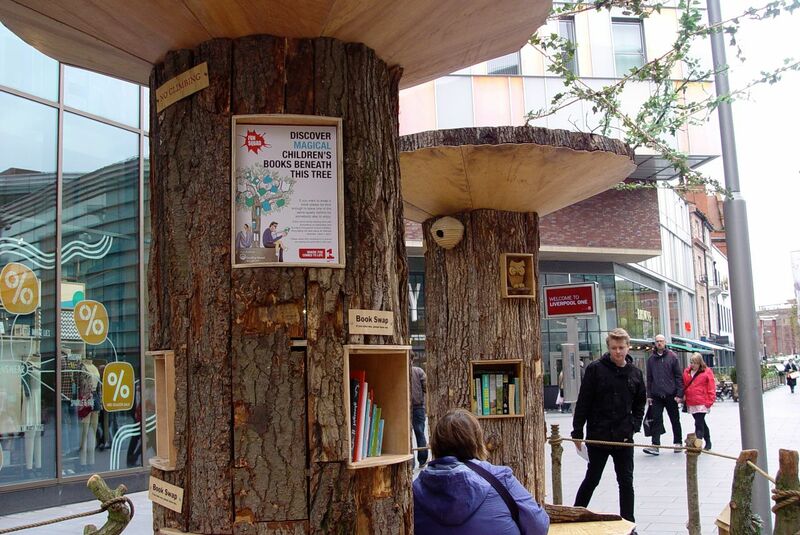 “There are a number of libraries throughout the country operated by local groups and communities. Is that something you could see successfully operating in your local community? Community managed facilities e.g. Charitable Trust, Community Organisation or non-profit making enterprise to operate your local library? 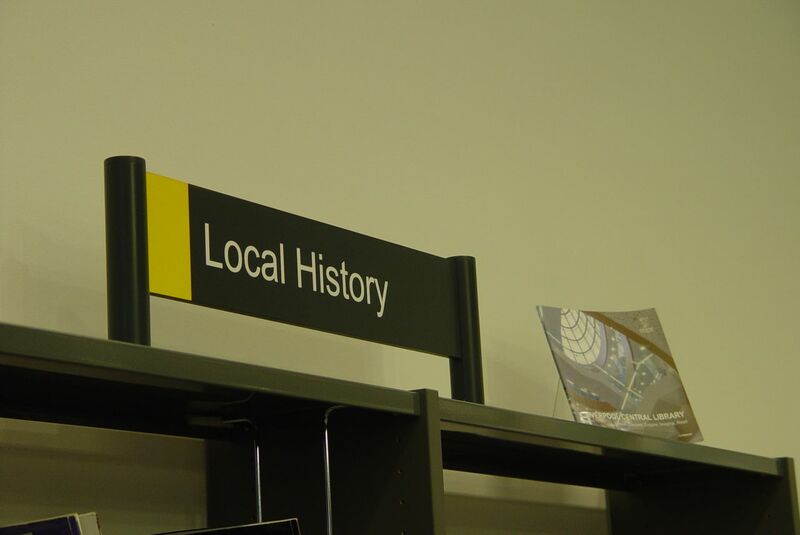 Libraries operated by a partner organisation e.g. Local Housing Group? A local community book collection facility e.g. based in a Community Centre, Church, Health Centre, School? Me? I’m highly tempted by ‘None of the above.’ The others seem to disregard the skills and knowledge of the people currently running the libraries. But if forced to have them run by Housing Associations or Charitable Trusts I’d want to see proper librarians being properly paid, in real jobs, transferred to those organisations. And transferred temporarily at that. For when this ‘austerity’ nonsense is over. “I think having a Community Library in the place where you live is as basic to how we’ve decided to run this country as access to a good health service. Cradle to grave. A basic human right. Books might not seem as immediately essential to our quality of life as a good health service, but they are. Books are where the stories live. Books are where humanity stores its thinking. And once a child learns to read, books are where they might discover what they want to do and who they want to be. All children have a right to education. And a big part of this is the right to educate themselves. For me that happened at my local library. Where I left the syllabus and read what fascinated me. Some days it was football and motor racing. Some days it was socialism and what I could do to help make the world a better place. And if I hadn’t been able to walk to the library this couldn’t have happened. So do fill in the survey. This is one of those moments when us, the elders of the society, have to take responsibility for the future. What we decide now will affect generations to come. Use your wisdom carefully. Then, look what I found on the privatised Paradise Street of Liverpool One. The nicey nicey shape of the future? Chances of the 9 year old me coming across William Shakespeare or George Orwell, let alone Jeanette Winterson in there must be slim. Mooching around, waiting for happenstance to happen. I came across something I’d been looking for a while back. When I wrote a post about working around Scotland Road in the early 1970s for the City Council, I’d wanted to find a photograph of the brick shed we all worked in, the Benledi Street Housing office. but I couldn’t find one. Benledi Street houses, O’Connor’s pub and Woodstock Gardens. 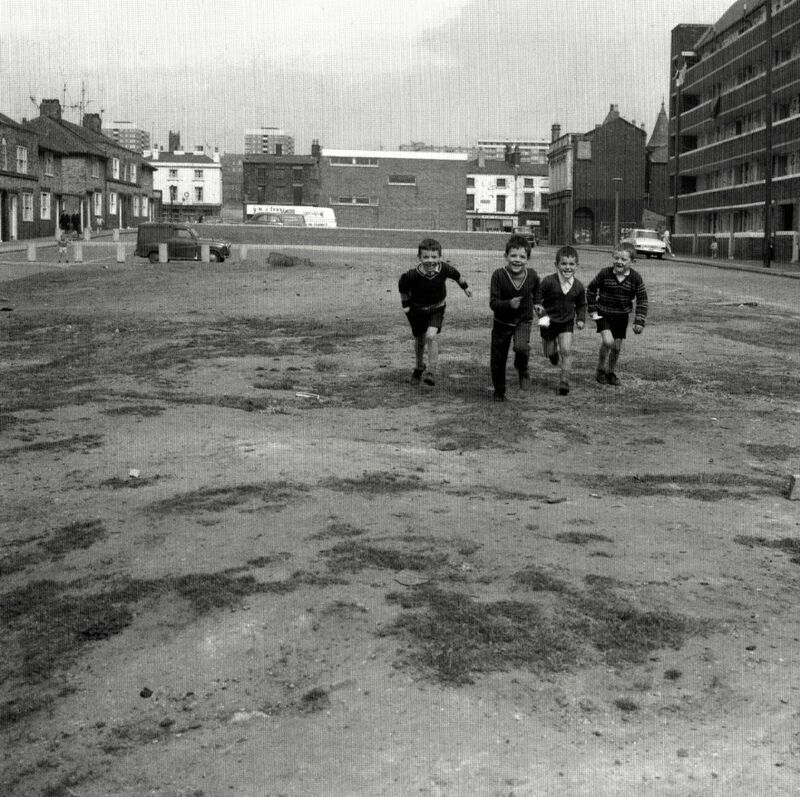 And in the centre, behind the children, the Benledi Street Housing office. I loved working around there. Despite the bleak dump we had to work in. So I loved finding this today. In a public library. Where any one of these children might have found who knows what dream of what they might become? 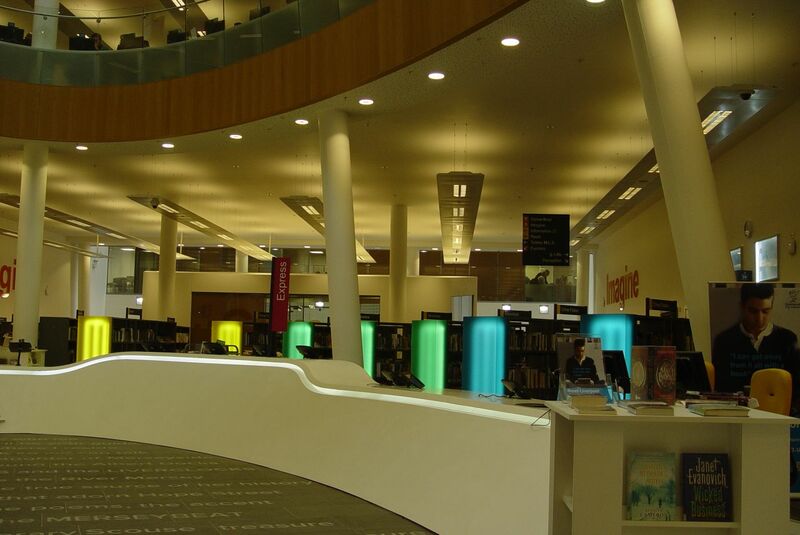 So fill in the Questionnaire, it’s time to talk about our libraries. It is Helen. Gently asked and ultra reasonable. But as I wrote this I felt more and more anarchical and questioning of the operatives of all political parties who a seem to be serving us up to their banking and share holding controllers. Closing libraries is a canary in the coal-mine moment. I owe a tremendous debt to the librarians from childhood onward who encouraged me not only to explore the world of books, but showed me how to start to research, to compare accounts…to be curious and unaccepting. With the best will in the world, very few volunteers are going to be able to match their expertise and once we go down that path, replacing professionals with amateur enthusiasts then we are waiting for the barbarians. Thanks Paul, and for the link. I so agree with what you’ve written Ronnie & what Helen says. These are institutions with centuries of knowledge & learning within, just there for the taking. In all sorts of forms and with the stacks of knowledge in human form. It will be a case of we won’t know what we’ve lost ’til it’s gone. Hate those questionnaires that are skewed to sort of get the answers the questioners want so they can justify doing what they are probably going to do anyway. Some things just should be funded just because… Like excellent systems of education, superlative transport infrastructure & fundamental health services. They should just unquestionably be there because these things matter, for ever. They are the backbone & lifeblood of any decent society. So there. Man the ramparts! World order as we know it is at stake!! I feel angry (at the government in London who are to blame for all this) and despondent (cuts will be made, and now that most people seem to think that books are old hat and all you need to do is google it few will care). 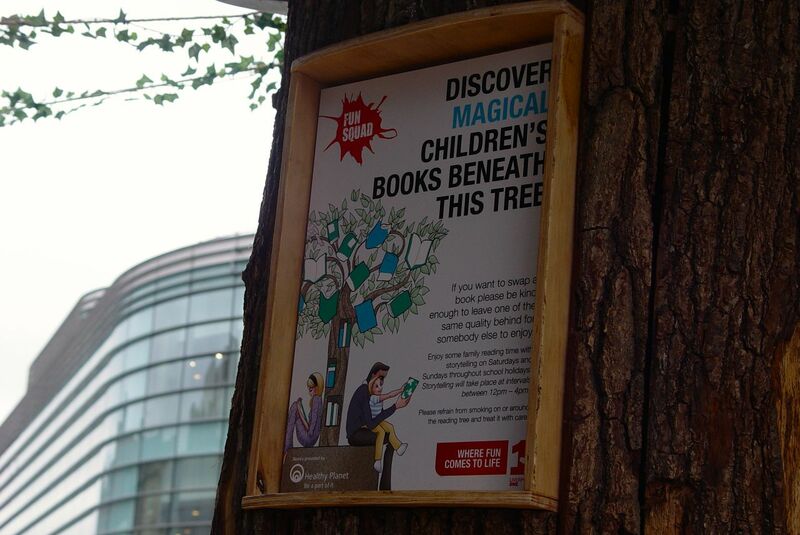 But (forgetting trade union principles in the face of the inevitable) I think perhaps if some libraries can be kept open by willing volunteers, and if some kid is ‘encouraged to explore the world of books’ and lift their aspirations, it’ll be no bad thing. One day (one hopes) austerity will be behind us and we might have saved a few libraries from being converted into Tesco Metros. I get that it’s better than nothing Gerry. But it’s not much better. And I think as a society we should be able to take better care of our future than that. 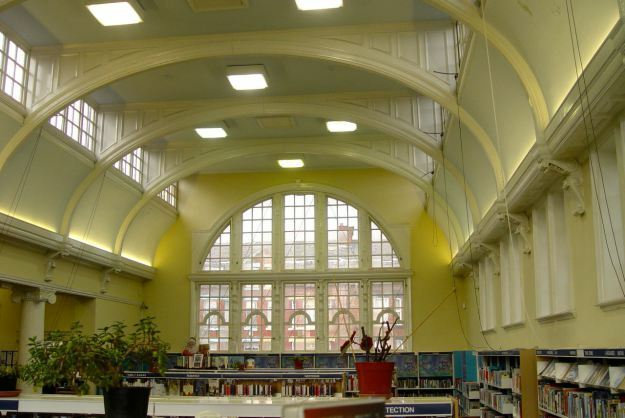 I wouldn’t be surprised to see those libraries in the most deprived areas (Toxteth, Anfield, etc) to be closed, before any others, much like they’re doing with the Lifestyles Centres. But here’s hoping that’s not the case. Could be true Mike, given that Everton and Lister Drive are long gone and Great Homer Street went in 2012. But let’s hope, for once, that this is a real consultation and that our opinions matter.